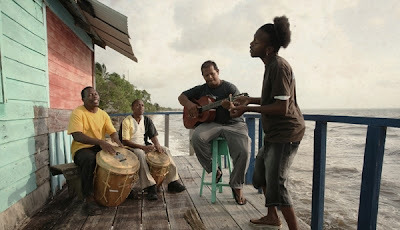 In 2007 Watina, credited to Andy Palacio & The Garifuna Collective, introduced listeners around the world to the music of the Garifuna people of Caribbean Central America, descendants of shipwrecked Nigerian slaves whose culture and language were close to extinct. The Garifuna Project (a few of whose members are pictured above) are responsible for one of the most memorable recordings that's been produced since this radio program has been on the air -- Watina, featuring the late Andy Palacio, from 2007. 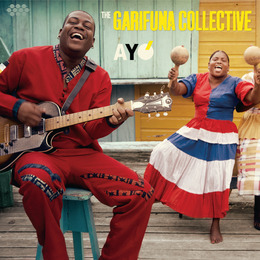 Now the Garifuna Project is back with a wonderful new album, to be released on July 2. I'll feature two songs from it on this week's program, along with songs from two other artists backed up by the Project (Danny Michel and Kobo Town) and three songs from other Project members. 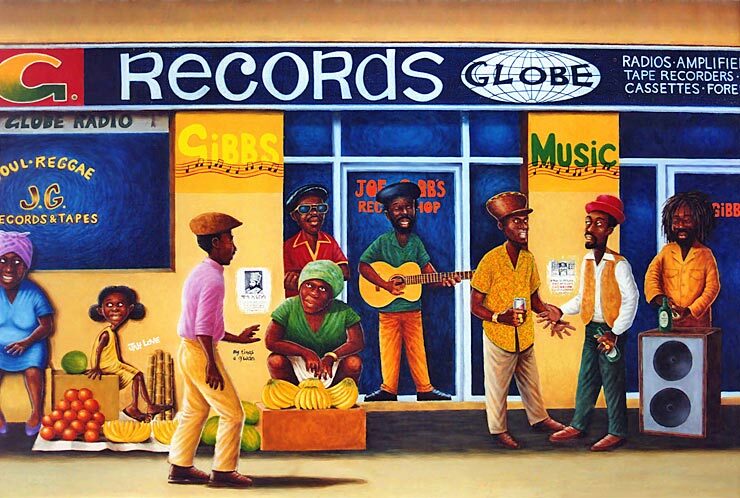 It's a Garifuna music-fest this week on Global A Go-Go. Here’s another valuable release from Mais Um, who specialize in bringing the latest uncategorizable Brazilian recordings to the north’s attention. 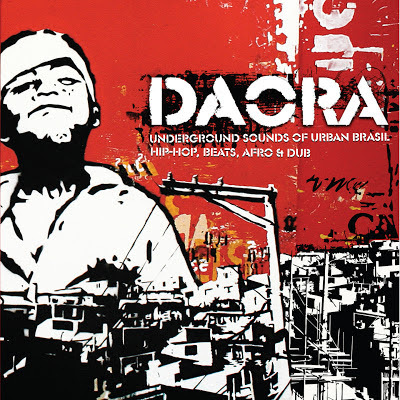 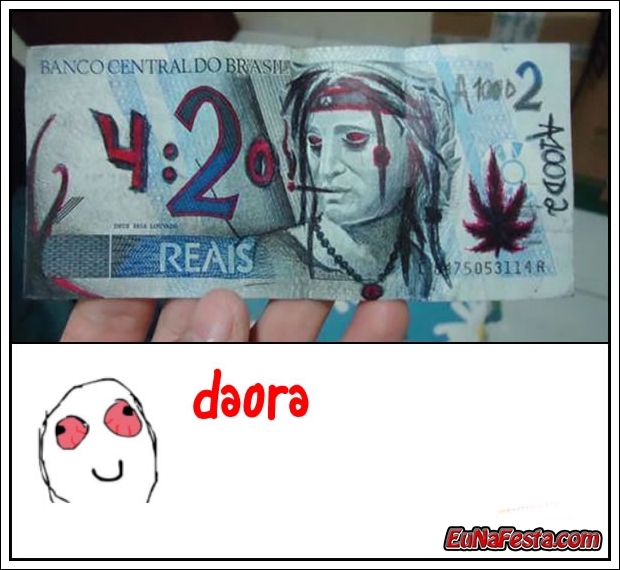 Daora is Paulistano slang that means just what an urban American means by “dope”: cool and generally awesome. WMN’s new “Psychedelic” series is adding an extra twist of hipness to the venerable Rough Guide template. 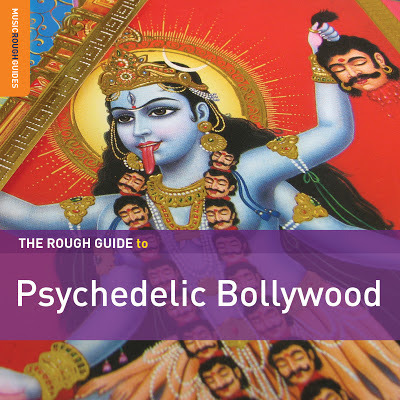 Here the focus is on Bollywood music of the 1970’s, a period where American and British rock and funk, legitimized by Ravi Shankar’s collaborations and borne by “hippy trail” tourists in Goa and elsewhere, became yet another influence incorporated by the all-devouring Indian movie-music industry. 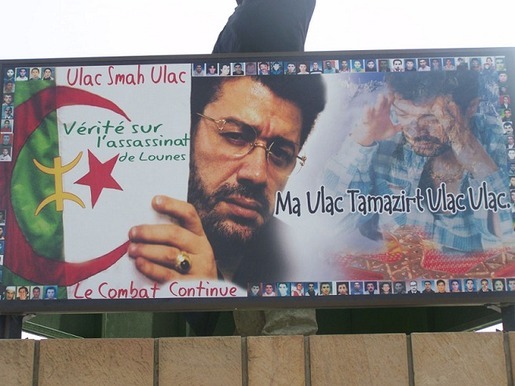 Tuesday marks the 15th anniversary of the assassination of Lounes Matoub (pictured above), whose lyrics, music and performances made him the Kabylie (Algerian Berber) Bob Dylan or, perhaps more appropriately in light of his murder, the Kabyile Victor Jara. 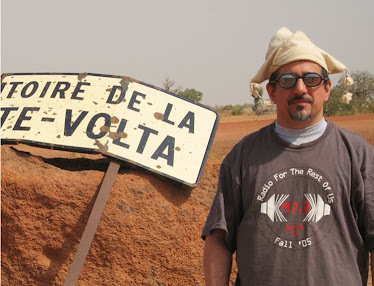 I'll play one of Matoub's most haunting songs alongside three other contemporary Imazighen (Berber) singers, including one who now makes his home right here in Virginia. 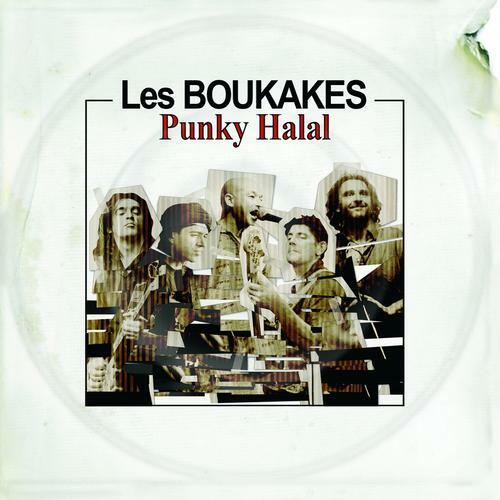 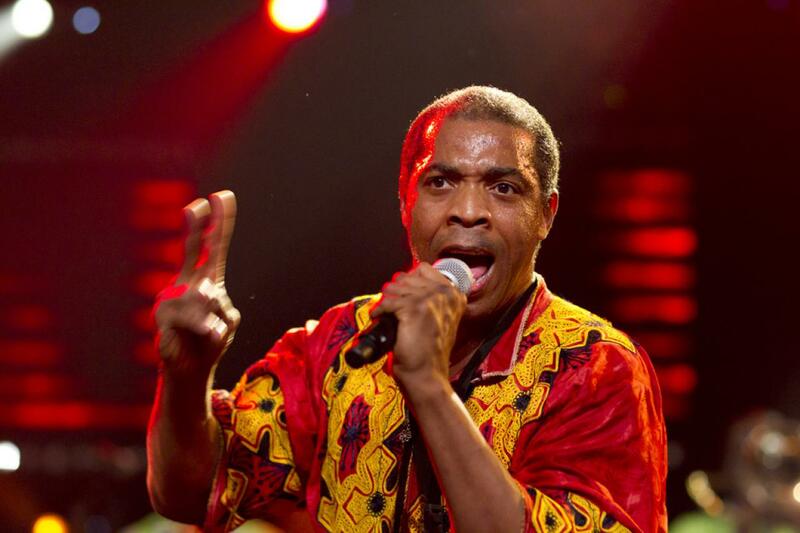 Also this week: Marseille looks across the Mediterranean, Brazilian Afrobeat, and Bollywood madness. 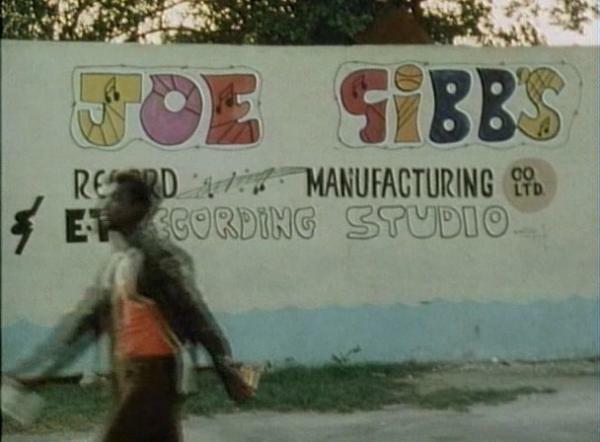 I'll be joined this week by a special guest co-host. Vlad Cuiujuclu is one of my go-to sources for Balkan and Eastern European music. 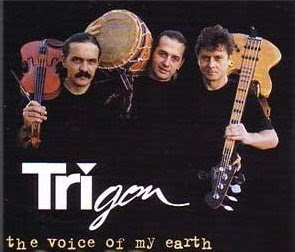 His listening lately has been veering in a jazzy, proggy direction, and he'll bring some of the stuff he's currently digging -- the Russian avant-rock band Auktyon, guitarist Enver Ismailov from Ukraine, and the folk-jazz Trigon ensemble from Vlad's birthplace, Moldova. 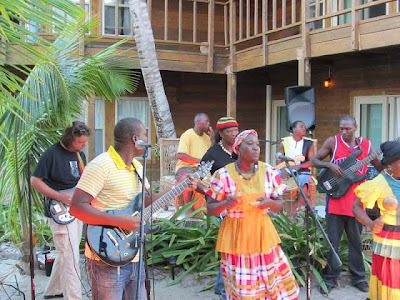 And of course I'll add a few items to the proceedings: Dieuf-Dieul De Thies from Senegal, Bombino from Niger, and Chris Vasi from right here in Richmond. Should be a fun show, you'll definitely hear something different on this one. 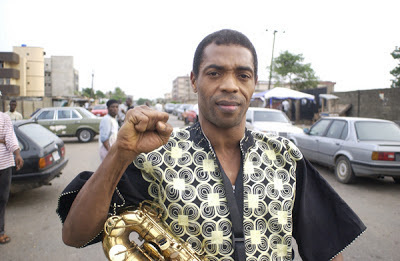 Femi Kuti, Fela’s eldest son, isn’t the keeper of the flame: that’s the role of youngest son Seun, who fronts his late father’s still-awesome Egypt 80 band. 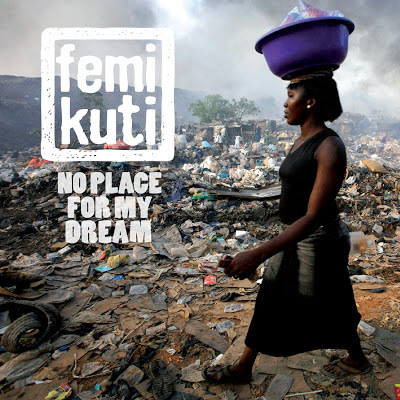 Rather, Femi is the trailblazer – he left Fela’s band in the 80’s, fused Afrobeat with house music and collaborated with rappers in the 90’s and reemerged with a jazzier sound on 2008’s Day By Day and a fast, almost punk-like attack on 2011’s Africa For Africa. 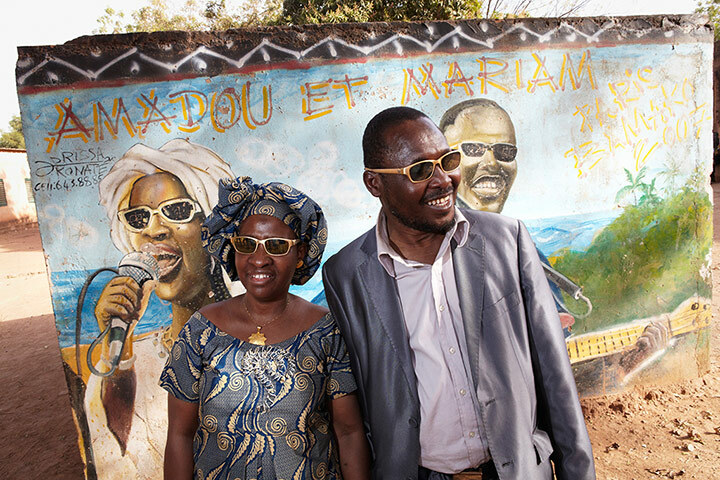 Pierre Akendengue’s new album, DESTINEE is, in a word, wonderful. 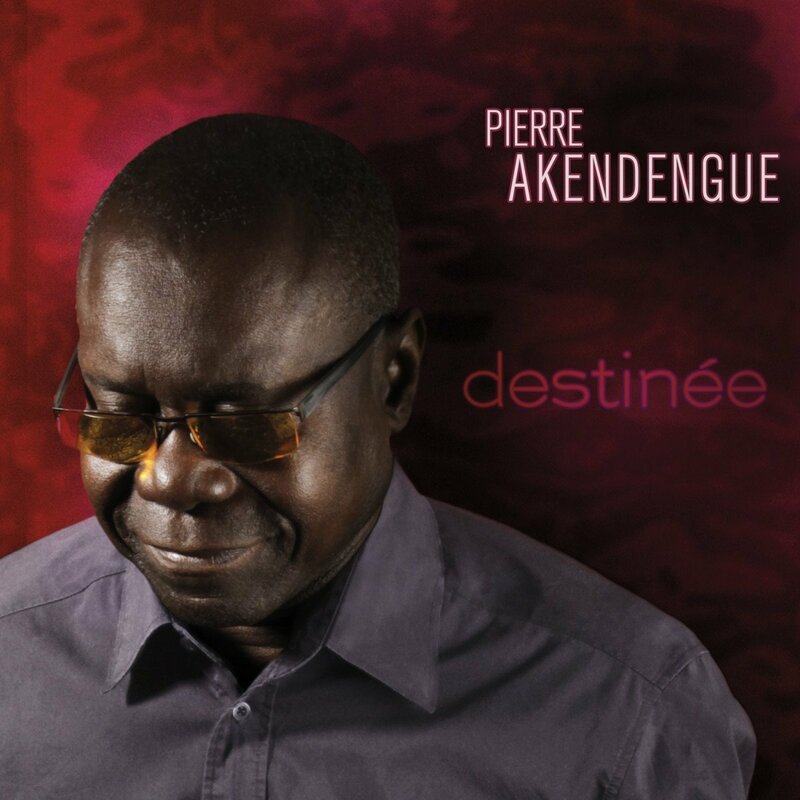 The songs feature rumba, folklore, and European elements all presented in Akendengue’s distinctive style.